Where is CCA's private prison site in Lowndes County? 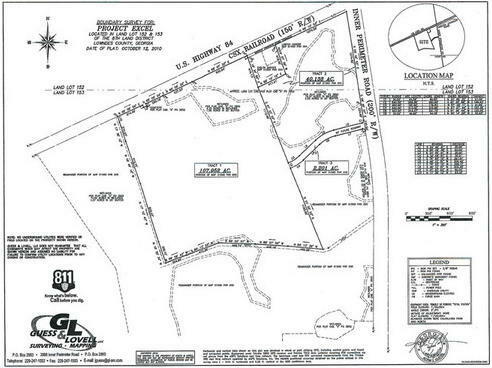 That survey plat was included in EXCEL (CCA) Title-Survey Objections (Reno-Cavanaugh) of 19 November 2010. That's one of a group of files returned by VLCIA in response to an open records request by Matt Flumerfelt. A writer of fiction tells the truth about the failed war on drugs. We're way past the beginning and middle of this story: time to end it. Which makes this a very bad time to build a private prison that depends on the war on drugs. Fuentes, Mexico's greatest writer and a former diplomat, addressed the contemporary problems of Latin American — in particular, Mexico's drug problem. Fuentes believes that decriminalising drugs is the only way to end the violence that in the past five years has claimed nearly 50,000 lives of gang members, security forces and innocent bystanders. “It is a confrontation. Sometimes we win, sometimes they win. But there are 50,000 killed and the relatives of those people don't care who is winning. Nobody is winning except the profiteers in arms and pesticides, such as Monsanto. And even mighty MON is losing to Boliviana negra. Alcohol prohibition produced Al Capone and other gangsters; the failed War on Drugs produced drug gangs and ever more vicious militarization of police forces, right up to the Mexican failed "solution" of calling out the Army into the streets. We're all losing through lack of money for education and militarization of our own police. We can't afford this costly failed experiment. The real solution is the same today as in 1933: legalize, regulate, and tax. 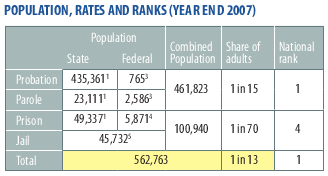 That will also drop the U.S. prison population way down, saving a lot of money that can be used for education. It's going to happen eventually, so building more prisons that will end up being closed is a bad idea. In Georgia, 1 in 13 of all adults is in jail, prison, probation, or parole: highest in the country (1 in 31 nationwide). Georgia is only number 4 in adults in prison, but we're continuing to lock more people up, so we may get to number 1 on that, too. And we can't afford that, especially not when we're cutting school budgets. 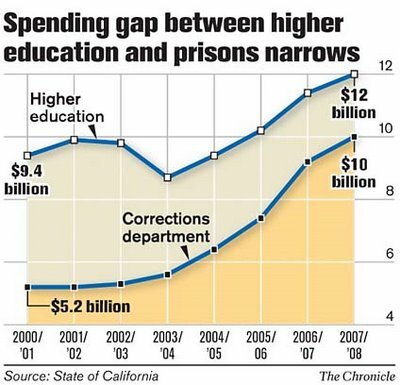 That graph of education vs. incarceration spending is for California. Somebody should do a similar graph for Georgia. No, not here (although the description might fit): SPCA of Erie County, New York reported on the animal shelter in neighboring Niagara County, New York. Also the parts about "horrific" animal cruelty and "excruciatingly painful" euthanasia may sound familiar. In part of her report, Carr writes, "It's clear that the NCSPCA is dysfunctional in many ways. 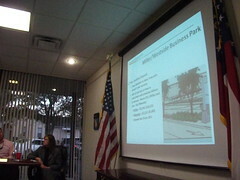 Without standard operating procedures, without careful record keeping and record retrieval, without trust of one another, without a clear chain or command, with any strategies to improve, this organization will continue to disappoint and enrage the community,"
She continues, "there is an overwhelming culture of distrust at the shelter. Some staff distrust the Executive Director, the Executive Director distrusts many of the board members, many board members distrust the Executive Director and some staff and volunteers distrust some staff and staff distrusts some volunteers. Everyone seems to distrust someone associated with the SPCA. They gossip, pass on written complaints about each other to one another, try to get each other fired, go behind backs of one another to people in authority and make complaints. The evaluation team has witnessed this rather childish behavior at all levels of the organization, by board members, the Executive Director, staff members, and volunteers." Planning? Prisons aren't for planning! In corrections systems nationwide, officials are grappling with decisions about geriatric units, hospices and medical parole as elderly inmates - with their high rates of illness and infirmity - make up an ever increasing share of the prison population. No, they were designed to be profit centers for prison profiteers. I asked Washington EMC Chair Mike McCoy today after their monthly board meeting what their budget is for 2012 and this boondoggle. They haven't got a budget. They are meeting next week with the four remaining co-ops (assuming some don't peel off before then) and they will work on a budget then. You can check my blog out for more of the hair raising and mind boggling details of what they are doing in the "best interests" of the owner members and community. On her blog, Rural and Progressive, she posted yesterday Is Washington EMC "winging it" on Plant Washington finances? and today WEMC Board Member supports forensic audit. Very interesting.